I thought it would be a good idea to make a series of posts about hyped books I haven’t read yet from my favorite genres. 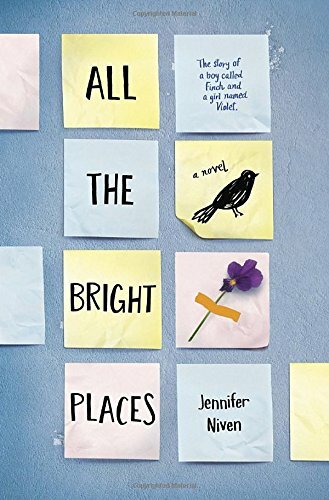 This is the first post and it’s a list of young adult contemporary books that I haven’t read yet, and that people (book bloggers, booktubers, authors, etc.) have talked a lot about. I used to love the contemporary genre, but I don’t read it that much anymore, still these are some of the books I really want to read from this genre.The books are in no particular order. A lot of people from the booktube community talked a lot about this book a while back, and with that tittle, I knew I wanted to read it. I just haven’t got to it yet! This one received a lot of hype from booktubers and book bloggers, but I heard this was a bit sad and I just haven’t felt in the mood for a sad book. But soon! For a while I saw the cover of this books everywhere, I honestly don’t even remember what it’s about, I just remember the cover. I will read it because I remember that most of the comments about it were good, and I’m intrigued. I just don’t really know when. This is another book I found thanks to booktube, the name just caught my attention, and the book sounded really interesting. I’m not sure why I haven’t read this yet. This definitely could be one of my next reads. This is a more recent book, but a lot of people had ARC’s, so I have been hearing about it for so long and everyone raves about this book. 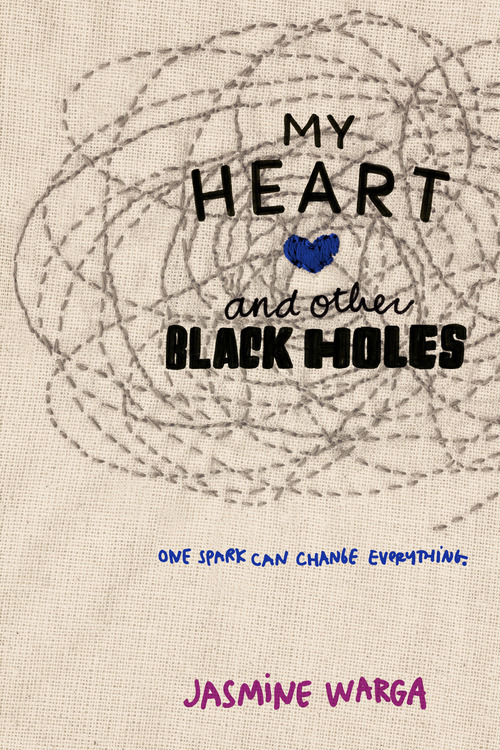 It has such an interesting concept that I will probably read it really soon. What hyped books haven’t you read yet? 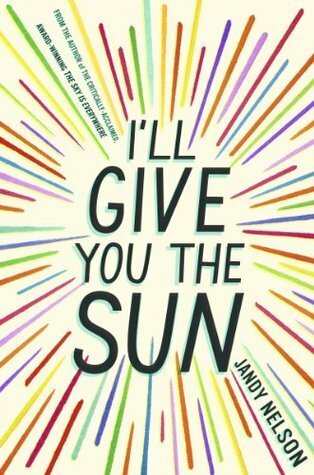 I've only read All the Bright Places and My Heart and Other Black Holes but I have I'll Give You the Sun and I definitely want to read it soon! 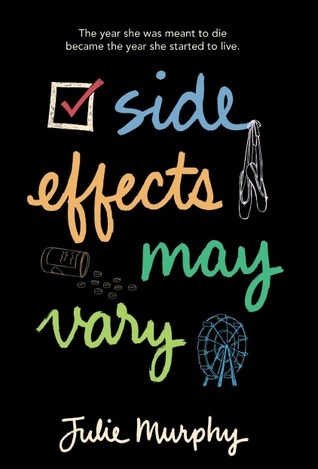 #2 and 5 are ones that I do really want to read! 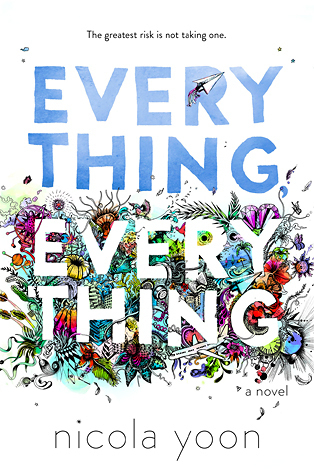 I had an egalley of Everything Everything, but just couldn't get to it. Fun post!